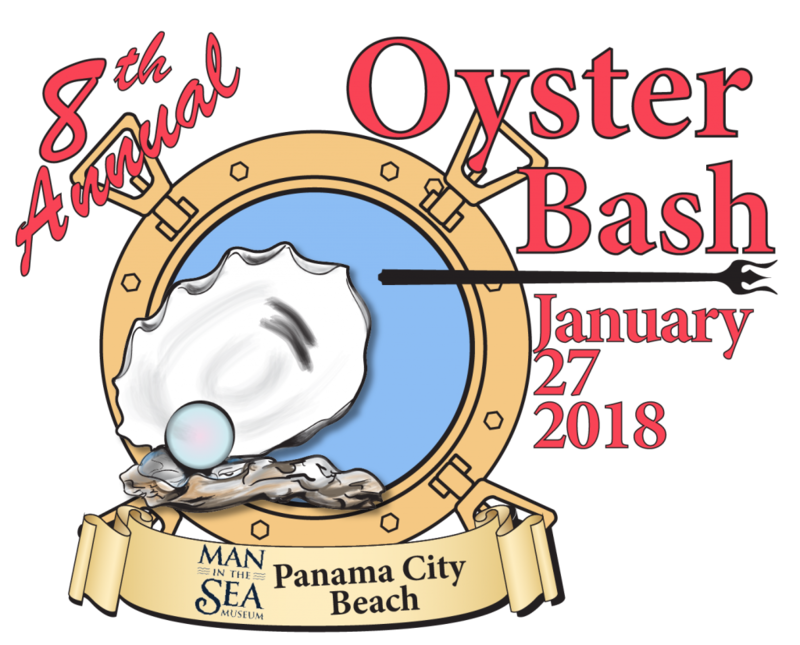 The Man in the Sea Museum will host its annual fundraiser on January 27, 2018 from 1:00 PM – 7:00 PM to raise funds for museum operations, and the continued restoration of SEALAB 1. Online ticket ordering is now closed. Tickets can be purchased for $30 at door day of event. * Please note depending on donation date will determine ticket, flyer and online placement.